WASHINGTON --- A new Russian intercontinental ballistic missile. Upgraded U.S. nuclear gravity bombs and air-launched nuclear cruise missiles. A European exclave freshly bristling with Russian ballistic missiles. 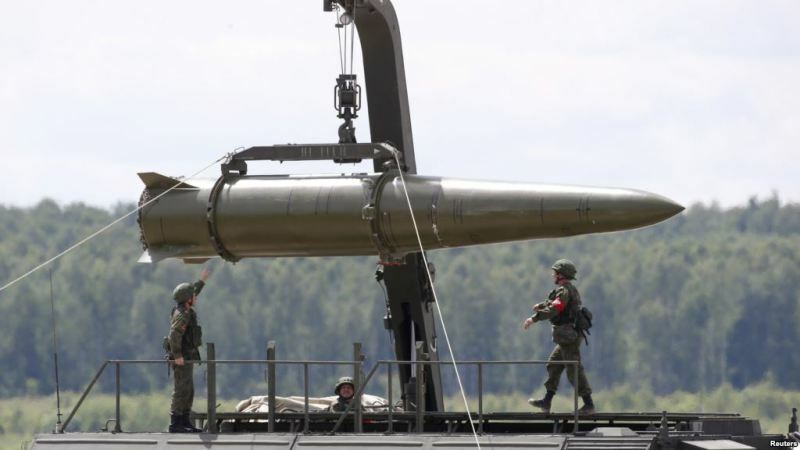 "The thing with arms race dynamics [is that] no one has to intend to run an arms race for that dynamic to take over," said Jeffrey Lewis, an expert in nuclear nonproliferation at the Monterey Institute of International Studies. "I worry about the increasing intensity of the deployments."